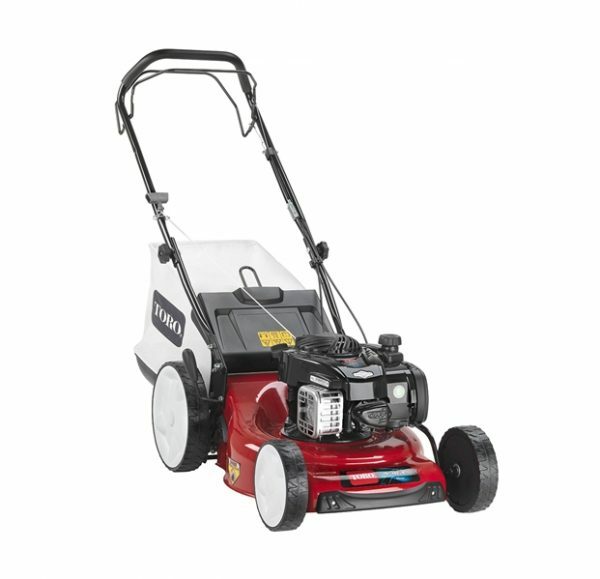 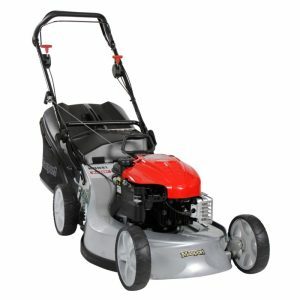 The Toro 20943 is ideal for medium sized lawns. 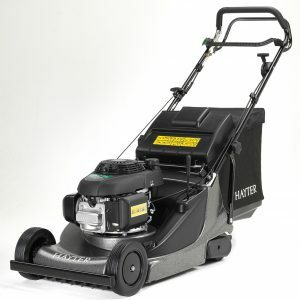 The versatile 3-in-1 capability means you can collect, mulch or dicharge the grass clippings to suit different conditions. 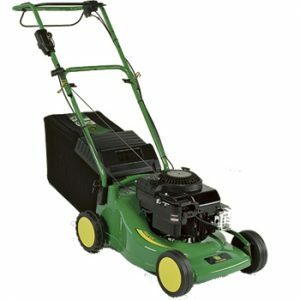 The larger than normal rear wheels run easily over uneven terrian and make the mower easier to manoeuvre. A single speed self propelled drive sytem takes the strain out of mowing, even on slopes. 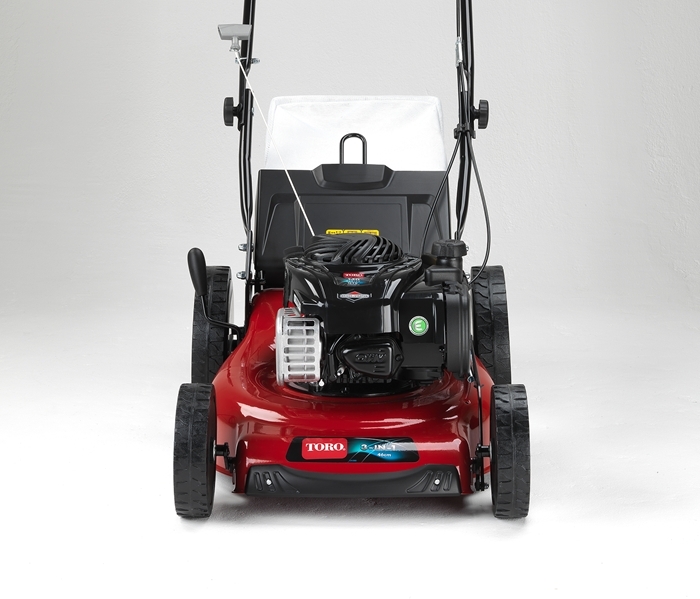 Height oc ut is easily adjusted via a single lever, choose between 7 heights from 25mm to 70mm. 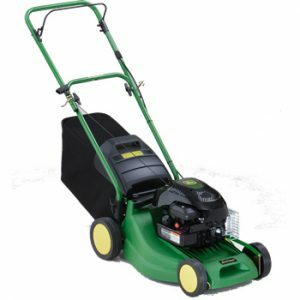 The deck incorporates a handy Washout Port, just clip on you hosepipe to clean the underside of the mower without having to turn it over.